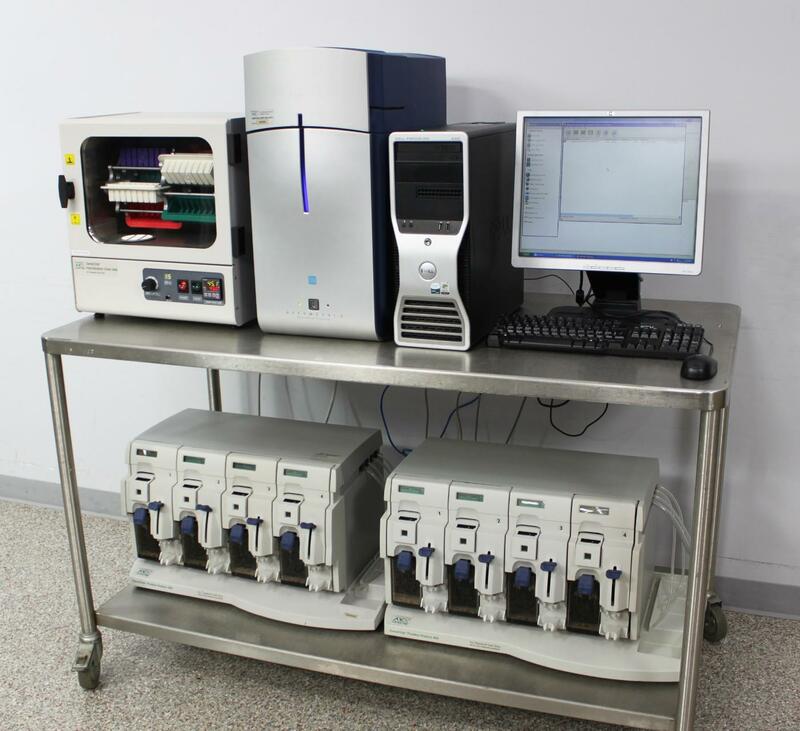 Affymetrix GeneChip 3000 7G Microarray Scanner Autoloader Oven 640 Fluidics 450 . New Life Scientific, Inc.
Functional & Tested using Genome Chip. 90-Day Warranty. cosmetic wear from use and age, including some small scuffs on the scanner.